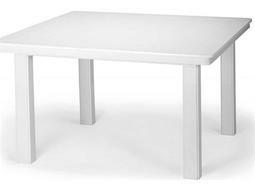 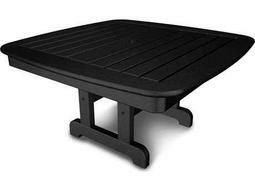 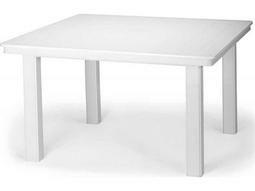 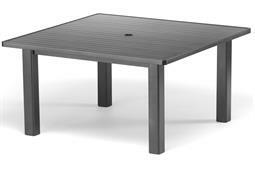 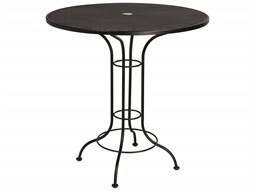 When looking for a decorative table appropriate for poolside lounges, a chat table combines the convenience of a commercial outdoor side table with the function of a more sizable commercial outdoor coffee table. 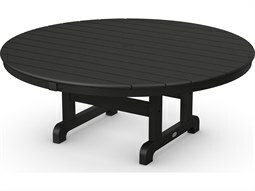 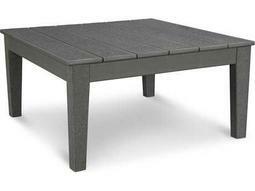 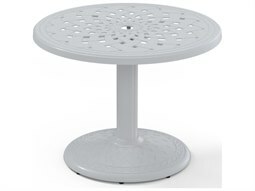 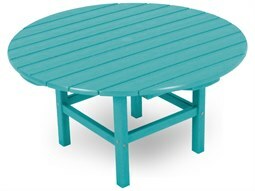 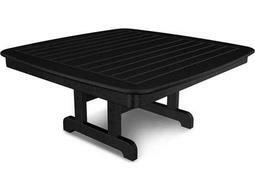 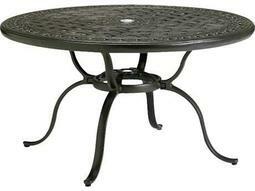 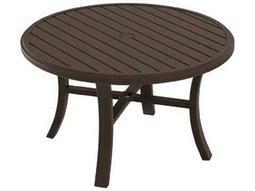 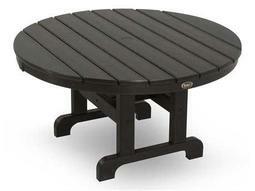 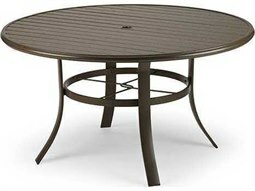 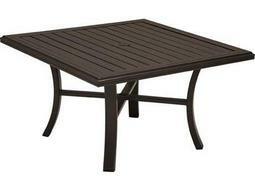 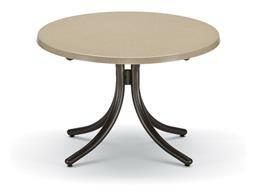 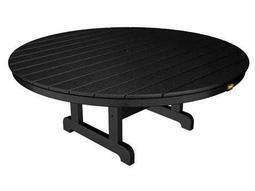 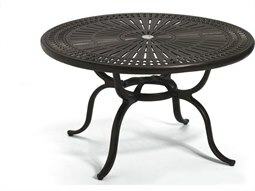 This unique outdoor table category typically features round or rectangular tabletops that measure between 36 to 54 inches, making them the perfect lounge accessory for outdoor sofas and chairs. 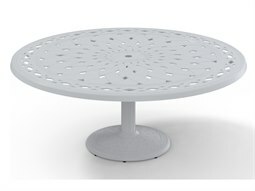 These low-profile tables can provide a central anchor in a well-designed commercial outdoor lounge space, contributing a casual vibe that is ideal for guests coming in and out of a pool. 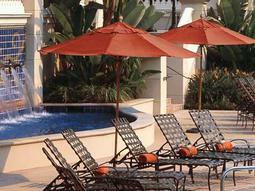 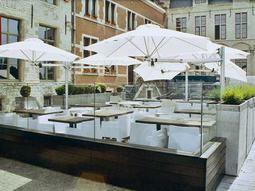 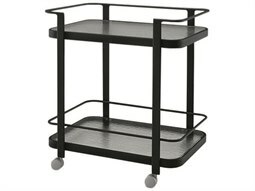 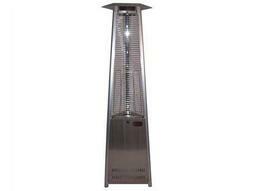 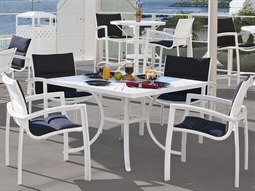 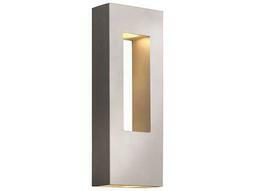 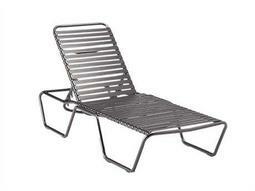 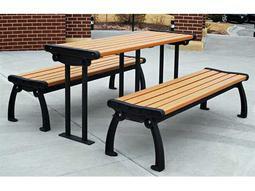 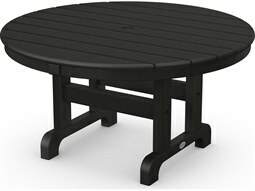 Commercial Outdoor carries a range of models that are sturdy and constructed with pool use in mind. 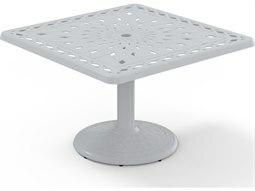 Crafted from a variety of weather-resistant materials that bring a unique aesthetic flair to any poolside lounge, these tables are water-resistant and will not deteriorate or corrode when exposed to outdoor elements.